Welcome to the first in a six part series focusing on the problems that plague flooring in multi-storey car park structures. 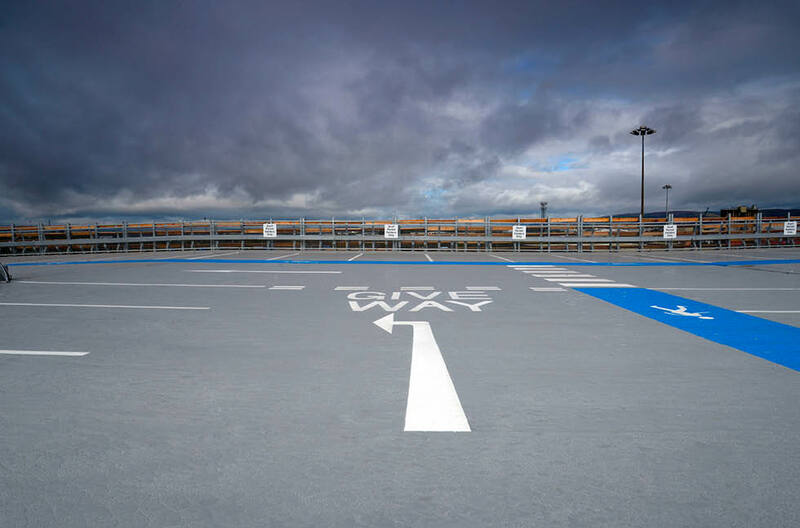 Car parks might look like solid, stable constructions – but they’re actually quite vulnerable to a number of issues and they come with their own flooring challenges and requirements that need to be considered. In this series we’ll look at a range of issues, ranging from UV exposure, slip resistance and tyre squeal. 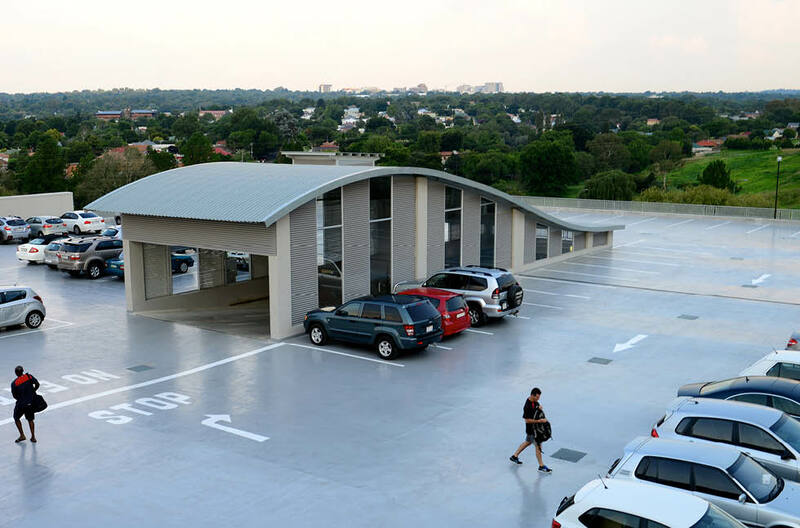 One of the main issues that car parks face is water, as they often have exposed top decks instead of roofs and so need to be able to cope with large quantities of rainfall. If the water leaks through the top deck into the parking levels below then it can lead to a number of problems, as not only can this cause slippery, unhygienic conditions, but if it gets into the underlying concrete then it can seriously affect the building’s structural integrity. 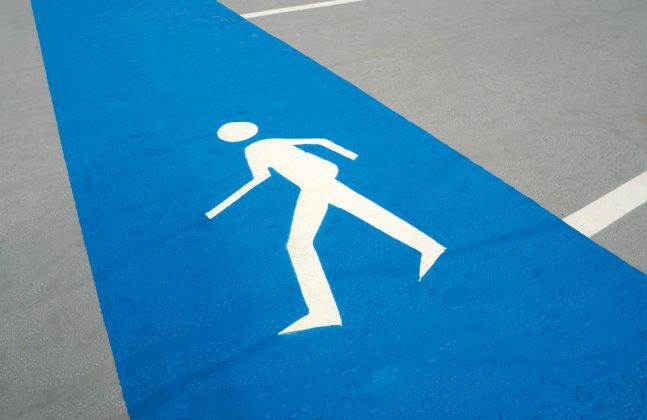 You don’t want the floor coating to “give way” when it’s raining! One of the leading causes of water getting through the floor is because the coating has cracked, spoiling what should be a seamless, impervious finish and creating a chink in the concrete’s protection that allows liquids to infiltrate the concrete and the interior of the building. This cracking usually happens because of the way that multi-storey car parks are constructed. Being large structures with as few supports as possible (in order to maximise parking space), combined with the inevitable movement of heavy vehicles, it is normal for each level to undergo a lot of flex and movement. 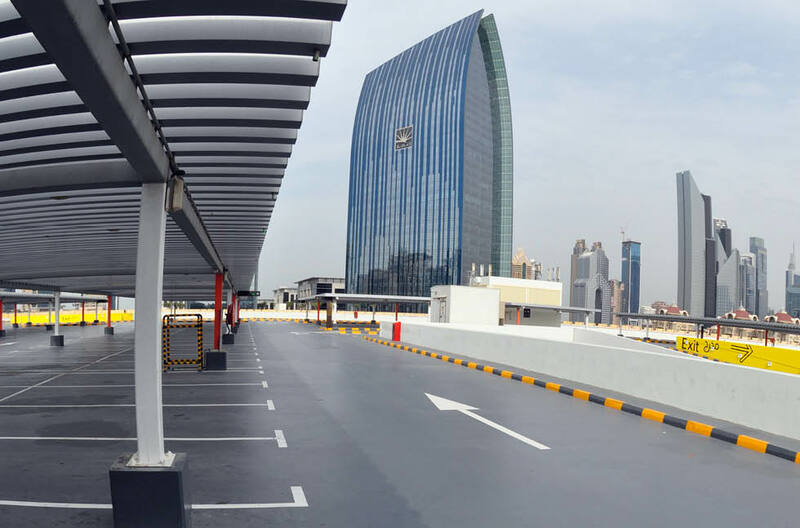 Top decks also experience more thermal movement than the other levels, as the heat from the sun will cause everything to expand, including the building’s concrete. If the floor coating doesn’t grow and shrink with the concrete, then it will crack. Needless to say, in climates like New Zealand it is particularly important to make sure that the punishing sunlight won’t damage the floor. This is another reason to apply an elastic, flexible finish that will move with the building. Flooring systems that are too brittle will inevitably fail when faced with this type of movement, no matter how tough the coating is and how well it can survive direct impacts – these characteristics are redundant if it can’t sway and stretch with the building. To avoid this scenario, a deck coating with crack bridging properties should be applied. This means that the floor is elastic enough to maintain a seamless finish while the underlying concrete is undulating and moving. There’s a type of resin chemistry that’s particularly well suited to this task. This is PUMMA, a hybrid system that combines the durability of methyl methacrylate (MMA) with the flexibility of polyurethane. This combination of properties means that the floor is able to deal with the flexing and stretching experienced on top decks while simultaneously being robust enough to shrug off the traffic, impacts, chemicals, wear and use that it will be subjected to. Deckshield Rapide ED is a great example of this type of flooring solution. It’s ability to deal with crack bridging has been put to the test (the test being the EN 1504-2 standard). This showed that at an ambient temperature of 20°C, Deckshield Rapide ED is able to consistently bridge cracks >1250 μm without failing. This level of crack bridging will make sure that the top deck retains its seamless, unblemished finish, protecting the underlying concrete and the building’s lower levels. In addition, the whole top deck flooring build-up should be designed to be as elastic as possible. This is usually achieved through a pyramid-style build up, in which each layer of the floor is more elastic than the last. So, the floor’s membrane will be able to stretch many times its original size without breaking, the bodycoat will have less elasticity than this and then the topcoat slightly less again, but overall this makes for one very flexible coating. If you’d like to find out more about crack bridging floor coatings that eliminate the causes of water ingress, then get in touch with a flooring expert today or leave us a comment below. 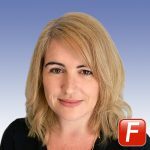 Ilona Osborne is the Marketing Manager at Flowcrete Australia - a leading manufacturer of seamless resin floor solutions. In this role Ilona leads the regional marketing efforts in Australia and New Zealand to engage with construction professionals and to provide them with insights and information on resin flooring.